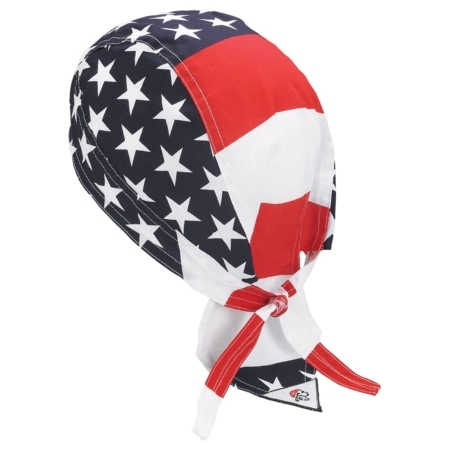 The perfect Doo-Rag Chef Hat gives your Kitchen that cool look with these Bandanna Style hats. 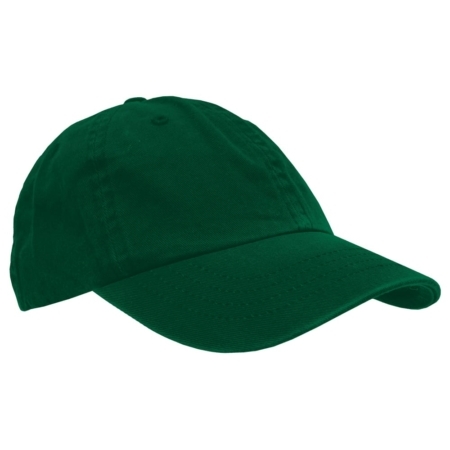 Light and comfortable yet durable. 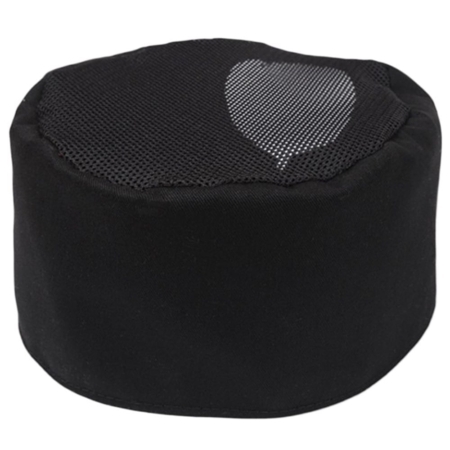 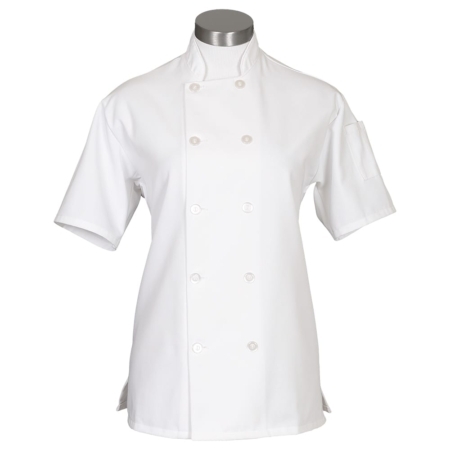 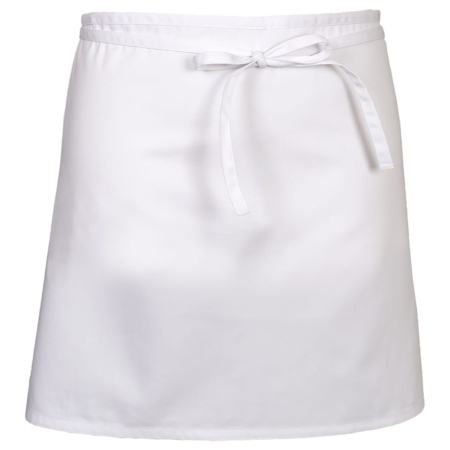 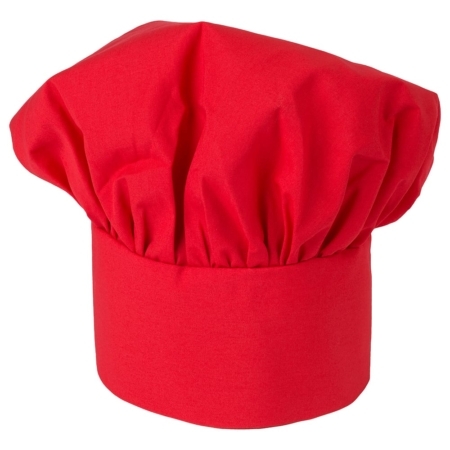 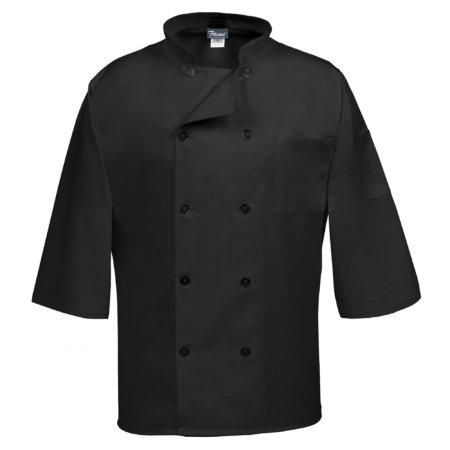 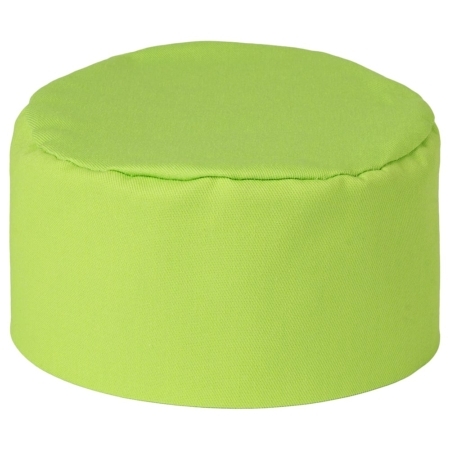 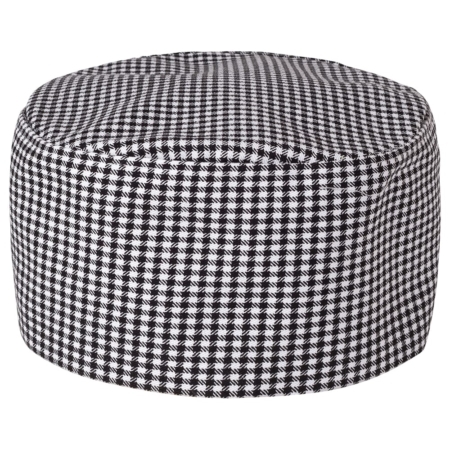 Fabric for this chef hat is 100% Cotton.